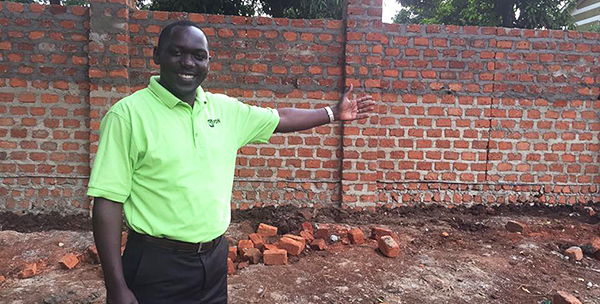 See how pastors have benefited from the recent Rooted In The Word conference in Nakawa, Uganda. Pastors have been trained about discipling, inductive bible study methods and personal business to support their ministries. 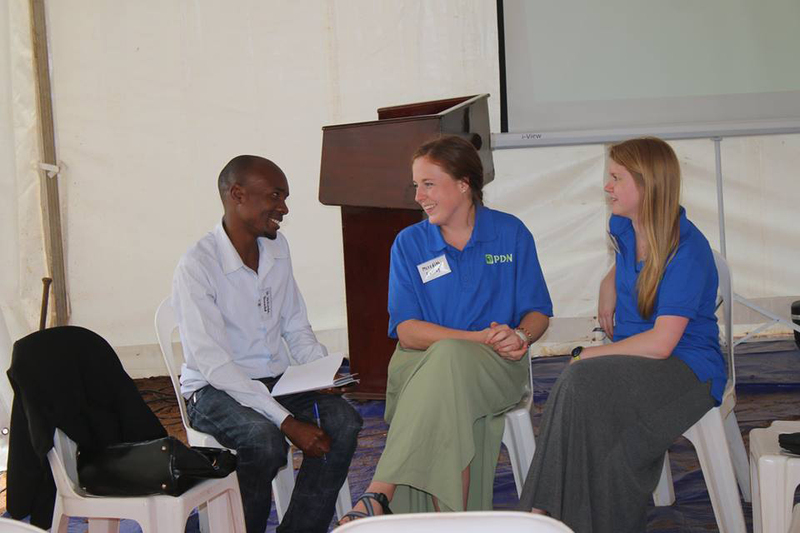 We finished 2015 with holding four RITW conferences in as many months, including two in new regions. Two important lessons emerged: one is that our increased focus on practicing the inductive Bible study method was vital in developing the ability of pastors to study, interpret and apply God’s Word correctly; the second thing learned was the importance of establishing the quality and integrity of PDN’s programs in new regions. Pastors want to be assured that we will bring correct, biblical teaching and that our character, evidenced by the members of the PDN team, will be genuine and authentic.